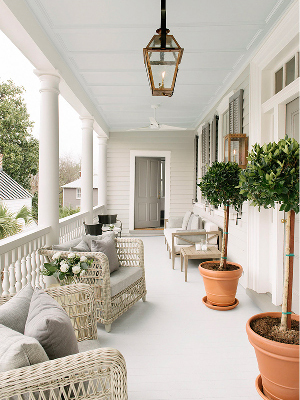 We're still in the planning stages of our 30th birthday trip to Charleston, and this new boutique hotel has me swooning. Even if you don't plan on staying, their Instagram is worth following. 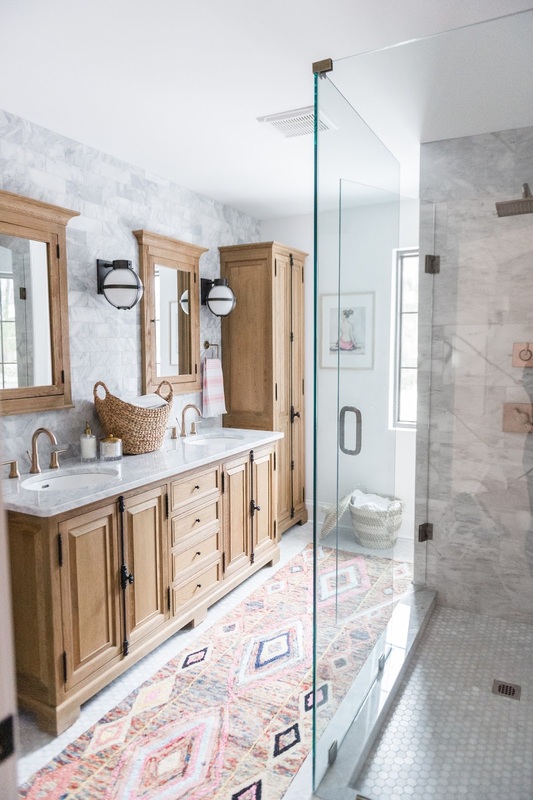 This bathroom reno from The Leslie Style is stunning! I love her point about the accessories making the room, too. 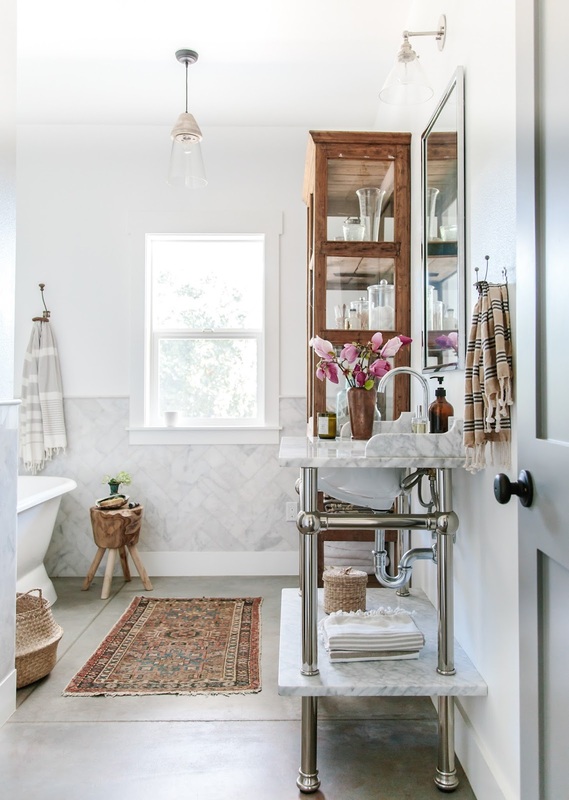 While we're on the subject of bathrooms, how about this beauty from Heather Bullard? All the heart eyes! 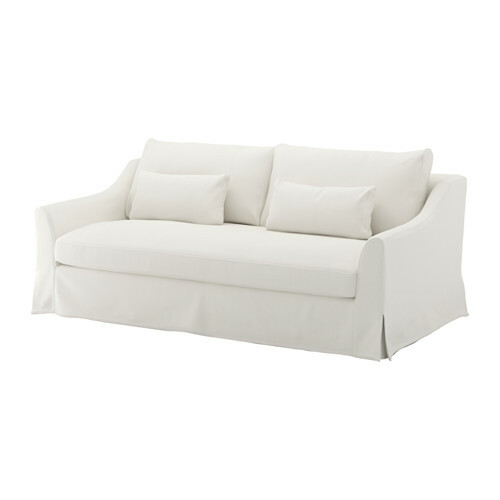 Ikea's latest sofa is really lovely, with a bit more sophistication than most of their usual offerings. 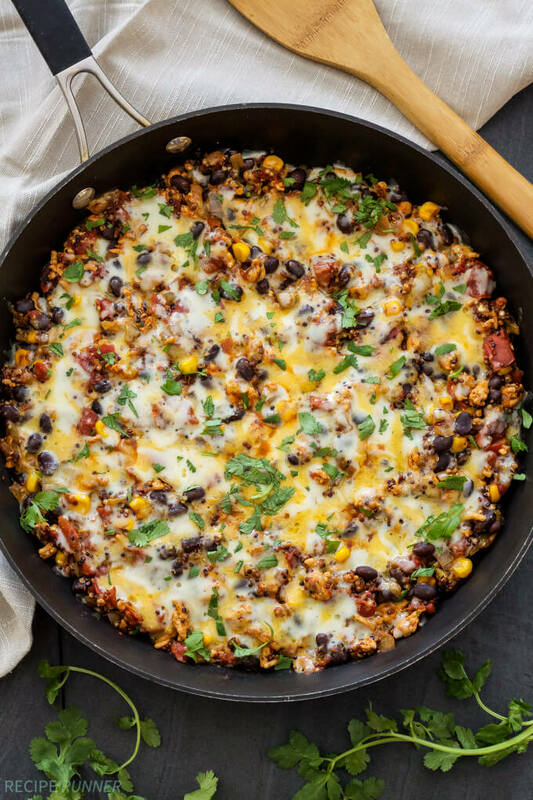 I made this one-pot recipe last week and it was a hit and so easy! 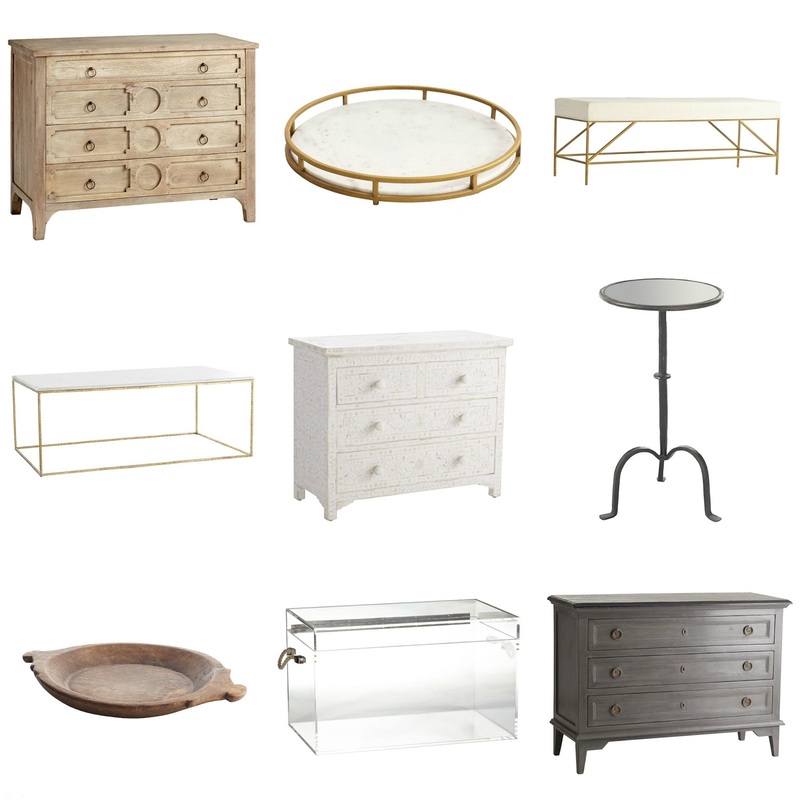 Wisteria is offering up to 30% off anything you can set a drink on - so all their gorgeous chests, tables, trays, etc. You guys know I'm a budget shopper, but sometimes a stunning heirloom-quality piece is worth the splurge, and that's totally what Wisteria's beautiful furniture is. I'm eyeing a couple really special things for our new house.